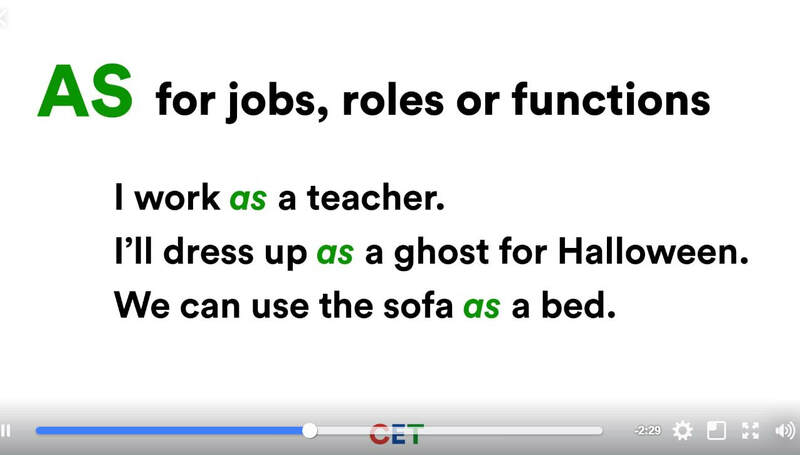 This distinction is important to tell the difference between present simple and continuous and for other tenses as well. As an example, it is also important when looking at the distinction between used to / would. Get some links and online activities on englishgrammar.wordpress.com to practise this grammar point. Subjunctive: Please,read the explanation on this forum:​ https://ell.stackexchange.com/questions/100610/how-to-use-would-rather, but remember that you can also use it with a bare infinitive: I´d rather go now. 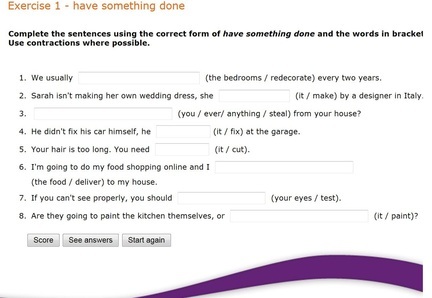 Head over to BBC Learning English and do an online activity on expressions for future arrangements such as be to, be bound to, be due to, be on the brink of, etc. Note: You will need Adobe Flash Player to play it correctly. Or visit Grammarbank.com to get more activities online. The sentence* "She went there for buying bread" is incorrect. . Learn about the use of "for" and "to" for purpose. To talk about the purpose of something we use for+ing "This knife is for cutting bread". "For" is also used to explain the reason of actions. "He was fined for speeding on the motorway"
To talk about the purpose of an action. "She went there to buy bread". - How + adjective/adverb e.g. How beautiful! / How beautifully she sings! - What a + singular countable noun e.g. What a mess! Read the theory on eslabout. com/have uses (NOW THOUGHT.CO) or download this pdf file wikispaces/different uses of have. Visit esl-lounge to revise with an activity on modals. Read the explanation on Learning English BBC World Service. 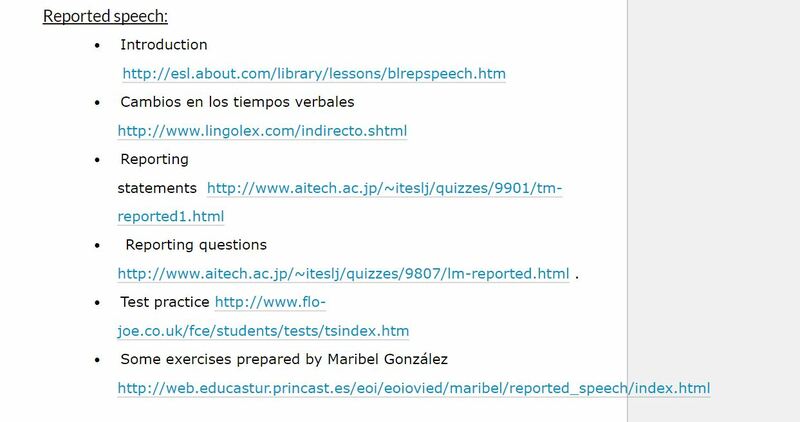 On Practice for CAE you will get another explanation and an online activity. 11 Grammar tests by Proof Reading Services. Can you pass them all?